Home > Articles > Should remote teams be forced to socialize? Remote teams face certain social challenges that most in-person teams don’t. First, there’s the isolation a lot of people must learn to cope with. Some successfully adapt. Some don’t. Then there’s the lack of serendipitous communication. Lots of written then deleted before sent Slack messages and wondering what the person behind that green dot does on a daily basis. …and finally there’s the failure to communicate priorities, challenges, and decisions that can make it challenging to figure out what’s important and what you’re expected to be working towards. All of these issues can be solved with better communication. But simply hoping that your team gets better at communication ain’t gonna cut it. Nope. You need to start thinking about where you can add moments of “highly encouraged” socialization. You mean to say that remote teams should be forced to be social with one another? Feelings of isolation on remote teams are real and can take a real toll. Ensuring people feel included as a part of the team can help ease feelings of isolation and loneliness in a remote workplace. When you’re remote, there’s little running into one another in the hallway/elevator/before the meeting time to chat about random small things. Planned socialization helps introduce you to people outside of your team and gives you time for things that may not warrant a quick call or slack message but are still on your mind. If structured well, social time could form new bonds and friendships. How many remote team members can say they have a best friend at work? We’re taking a wild guess and saying the friendship rate between colleagues is lower for remote workers than those who work in offices. And people with a best friend at work are more likely to stick around. If your team spent a lot of money to make an in-person retreat happen, why not spend a bit of time to keep that energy going? If they feel like they have to but don’t want to, they’ll probably be looking for other jobs rather soon. There should be a way to gracefully opt-out. 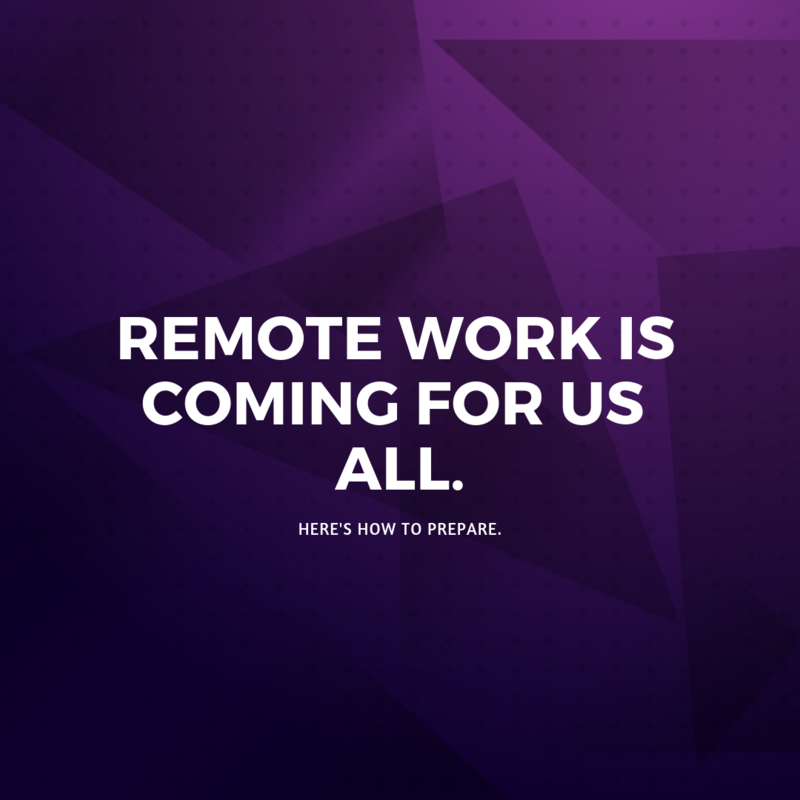 For social time to be beneficial to remote teams, it has to be thoughtfully planned and highly encouraged. Otherwise it becomes a waste of time. But when done well, you can just feel your team working better together. There’s less confusion, more trust, and a mutual understanding of what you’re working towards. It’s energizing. Think you could benefit from a little more social time on your remote team? Online gameplay – we’ve heard liar’s dice and league of legends has worked for other teams. Create the invite, invite your team, and get to work (and by work I mean informal and camaraderie building fun).